Adobe gives everyone—from emerging artists to global brands—everything they need to design and deliver exceptional digital experiences. 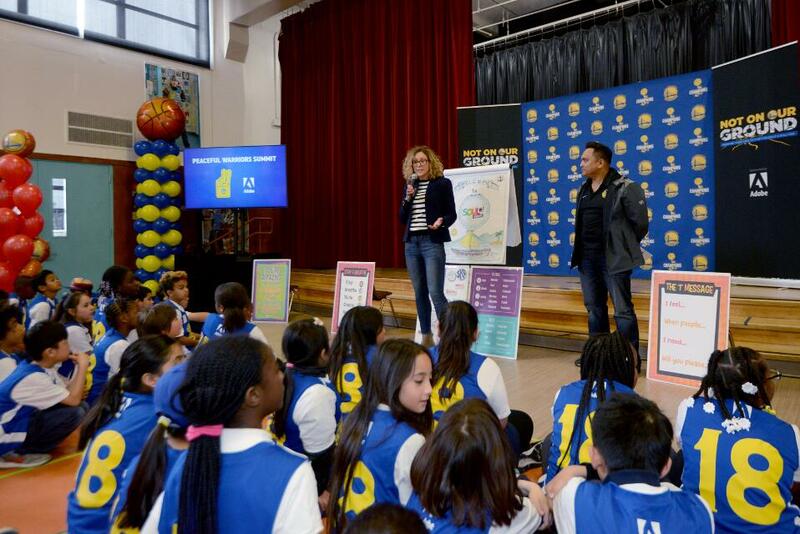 The future belongs to those who innovate, and Adobe encourages their people to lead the way through its KickBox program. KickBox provides everything an employee, in any role within the organization, needs to take an idea from inception to fruition. It guides entrepreneurial-minded employees through the innovation process in a fast-paced, hands-on manner. It starts off with an “education in a box”—in the famous red box, to be exact—and a $1,000 gift card to execute the idea. 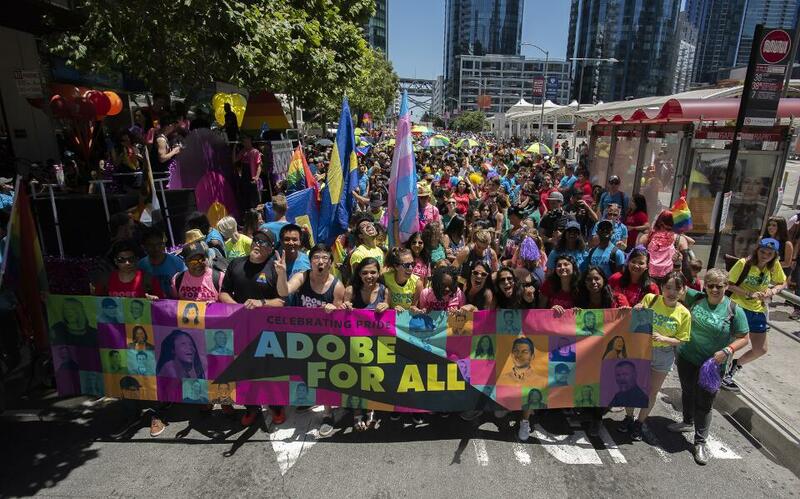 Not only does Adobe support innovation, it supports women in advancing their careers. Leadership Circles is its global women’s development flagship program and is designed to build leaders who drive their own careers and their own success. This comprehensive, 10-month program is a powerful combination of individual, small-group, and large-group experiential learning as well as face-to-face and virtual learning environments amplified with executive coaching. 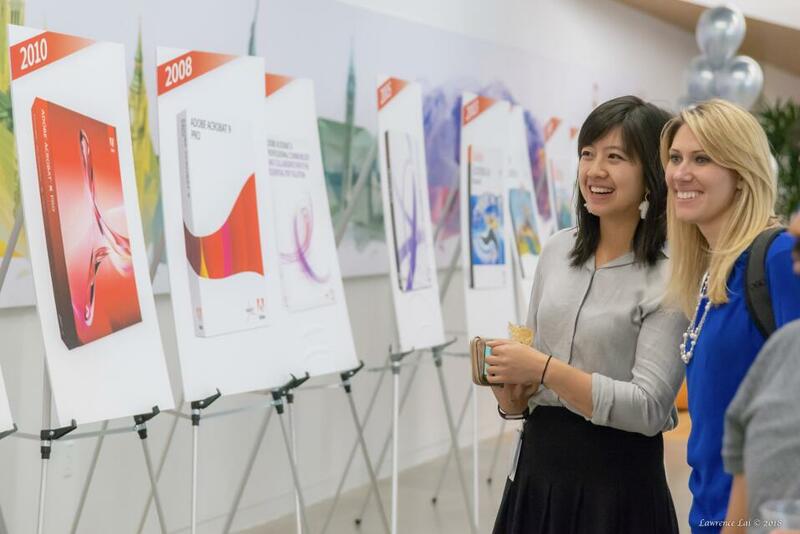 The Women Leadership Summit is one of Adobe’s largest learning and development opportunities open to all Adobe regular employees across every region (women and men). 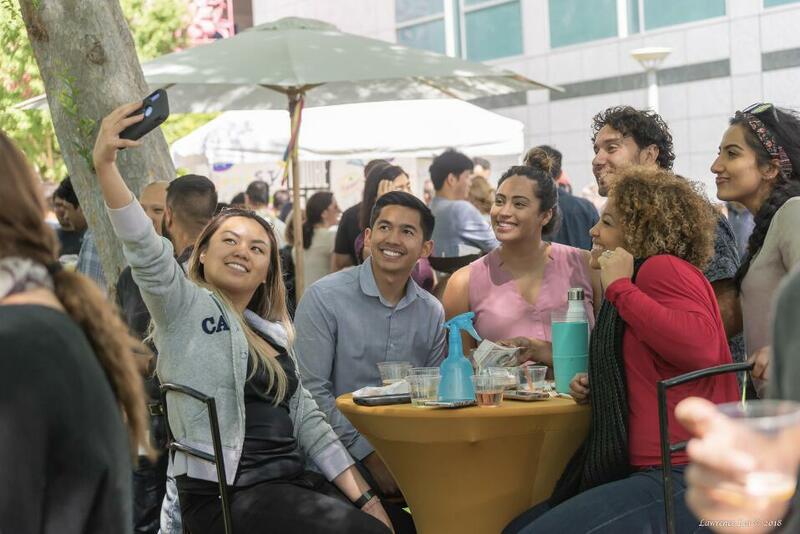 The one-day internal Summit brings together external thought leaders and inspirational speakers, Adobe executives and several hundred Adobe employees (female and male) for networking, information sharing and career development. Speakers have included Brene Brown, Samantha Bee, and Kim Bryant, founder of Black Girls Code. 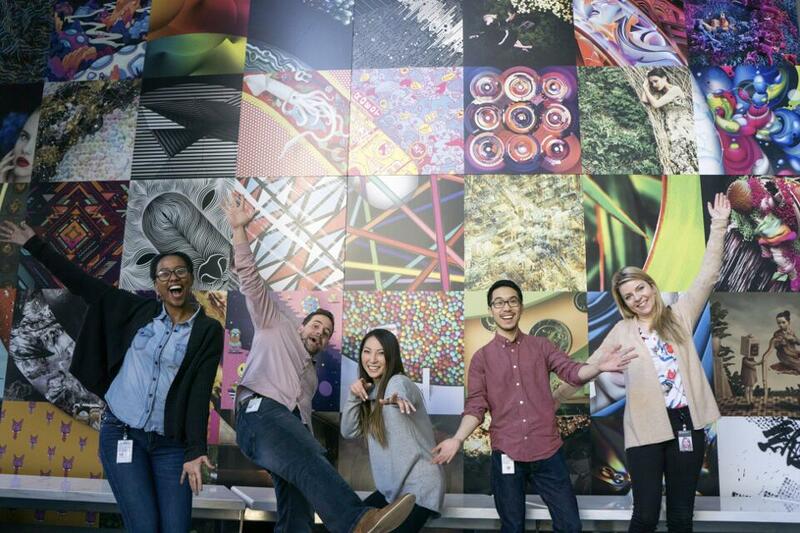 Find out about open job opportunities at Adobe on its career page. “The culture/values and the people are a real, positive differentiator. The culture/values are genuine, exceptional, innovative, and involved and these values are embraced and modeled from our senior leadership across the organization." “I love Adobe! I work in a department that promotes innovation and is not afraid of change. This makes my job fun and interesting because I feel that I am able to explore new ways of performing my function. Management is great because they always listen and consider everyone's ideas." 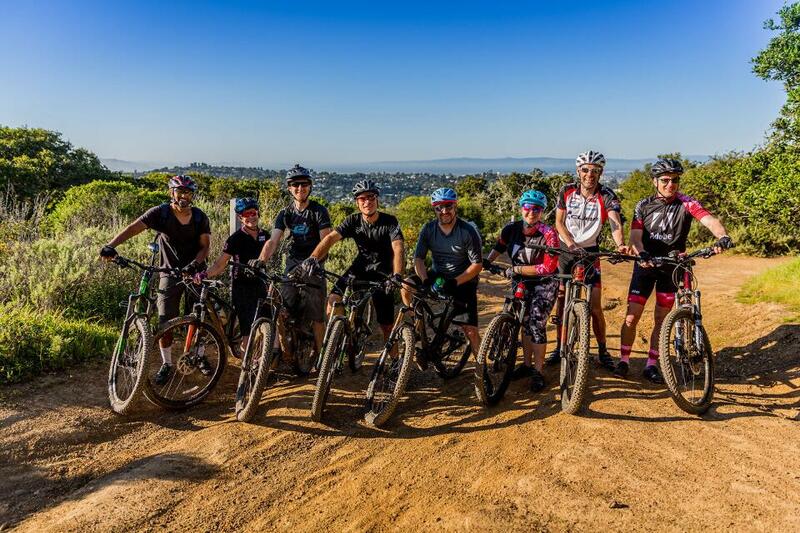 “Adobe has a great company culture where employees are creative, innovative, respectful and fun to work with. This is not only a place where innovation happens, it is also a place where people care about each other, community and work-life balance."